Born on a farm near Brampton, Ontario on 10 October 1853, he was educated at public schools, the Jarvis Street Collegiate (Toronto), and the University of Toronto, graduating in 1897 with honours in English and History. He taught for over 50 years, serving in just four Manitoba schools. 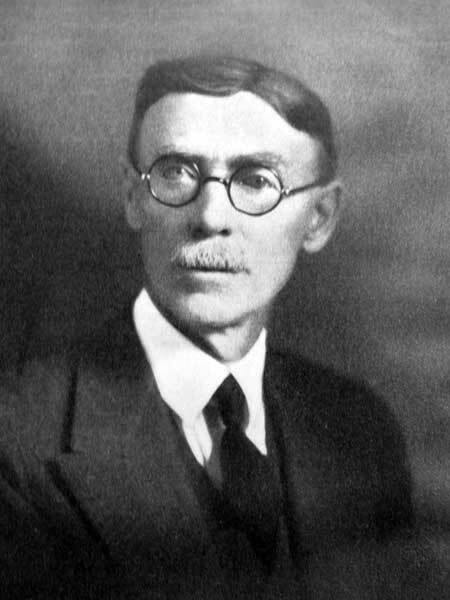 He came to Virden in 1906 as Principal of the Virden Collegiate. Nine years later he transferred to the position of Assistant Principal. He died at Virden on 14 January 1940. Department of Education Annual Report 1929, Manitoba Legislative Library.